Calcium is a nutrient needed for strong bones, but your body cannot absorb it properly without the help of vitamin D. The combination of calcium and vitamin D helps strengthen bones and prevent osteoporosis. If your lifestyle and diet do not provide the recommended daily intake of these nutrients, supplements may be necessary. Sunlight and foods such as oily fish and nuts are sources of vitamin D. Calcium can be found in foods, including milk, cheese, yogurt, broccoli and spinach. For those who don't get enough vitamin D and calcium through a combination of sunlight and diet, many supplements offer both in one pill. Calcium cannot be absorbed properly without the presence of vitamin D. Vitamin D enables the formation of calcitriol, a hormone that regulates levels of calcium in the body and bone growth. Calcitriol facilitates the absorption of calcium from the intestines. It also decreases the rate at which calcium is excreted in urine, thus helping raise calcium levels in the body. Without vitamin D, consuming the FDA recommended amount of calcium will not ensure that the body is getting enough calcium. Only through the combination of vitamin D and calcium will the body be able to use calcium properly and stimulate bone growth. 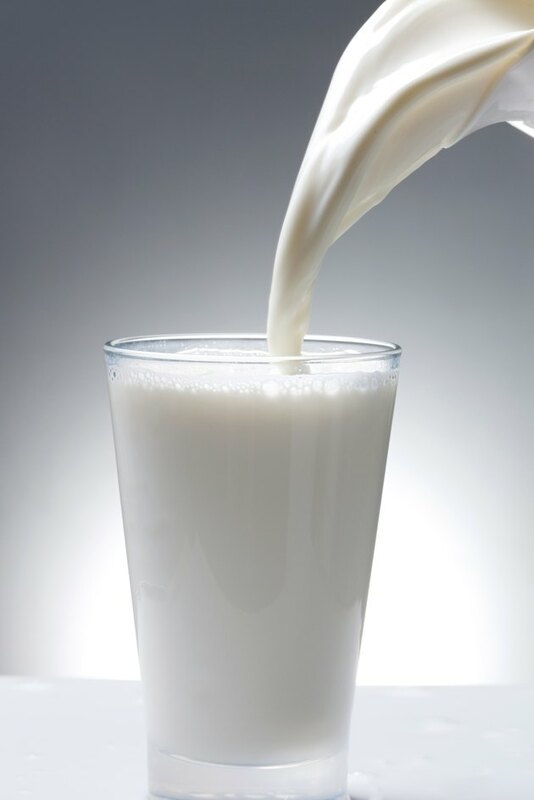 Without sufficient calcium absorption, the body begins to deplete the calcium in the skeleton, weakening bones and putting you at greater risk for osteoporosis. Although many supplements offer calcium and vitamin D together in the same pill, it's best to get your daily dosage of vitamin D from sunlight and your calcium from calcium-rich foods. If you're worried that you're not getting enough calcium from your diet, speak to a nutritionist or your doctor about your options. An inadequate intake of vitamin D may also lead to a calcium deficiency, but excessive vitamin D intake may lead to calcium overload, according to the National Institutes of Health Office of Dietary Supplements. Excess calcium can build up in tissues and vascular system which may lead to heart and kidney damage. Vitamin D overload is a result of taking too many supplements; not from too much vitamin D from the sun. Which Vitamin Do Humans Get From the Sun?